We are excited to announce we are expanding our salon! Hello my name is Nikki! I am the salon manager and a master stylist. I’ve been in the industry for thirteen years. I opened the doors with Terri a little over ten years ago! 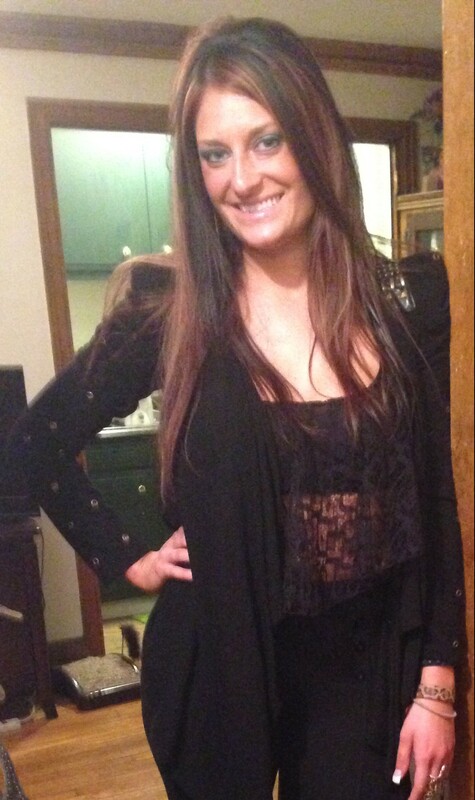 Besides color -Babe Hair Extensions, Brazilian Blowouts, and custom airbrush tanning are my fortes. I love being creative with color and being able to customize a special look for each person that sits in my chair! Color has to be my favorite thing to do. I regularly attend classes to stay up on the latest things. I am so passionate about my job that I am always hoping to learn new things! I am certified in Babe hair extensions, custom airbrush tanning, Brazilian Blowouts, Marcia, and Aveda straighteners, and Aveda’s product line – among a many other certifications. I feel as though if my client doesn’t leave smiling I haven’t done my job. I love to give everyone that “brand new” amazing feeling. Customer satisfaction and personal attention are my keys to my success. My clients are family. I am looking forward to meeting you! 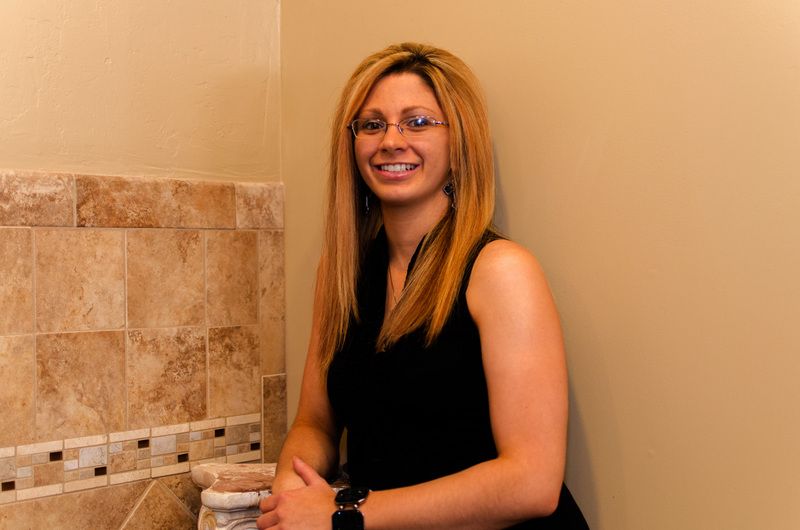 My name is Kelly, I chose this career as a hair stylist because I am passionate about making people feel better. I love meeting new people and being able to use my creativity to give someone an entirely different look. I’ve been doing hair for eight years now and I am proud to be part of such an awesome team at Terzetto Hair with such a wonderful clientele. I am certified in Brazilian Blowout, Aveda product line, Babe hair extensions, and custom spray tanning. I also specialize in makeup services for any occasion including wedding parties, homecoming dances or just for a special night out. I enjoy utilizing Aveda education classes because there is always something new to learn which keeps me up to date with the latest techniques and styles. I especially enjoy cutting and coloring hair, incorporating the latest techniques- including barbering for men. Please feel free to make an appointment with me soon! I look forward to meeting you! Krista has always had a passion for hair and make-up. She has been in the hair and make-up industry for eight years. Her favorite part of being a stylist is making people feel good about themselves; when she spins the chair around and her clients smile and their faces light up, she feels as though she made a positive difference in their day and connects with each clientele individually. Every aspect of her job is her “favorite”, but if forced to make a choice, she would choose color, where she can be creative with customizing the perfect color for you, high-lighting and low-lighting, and short cuts are where her creativity flows! 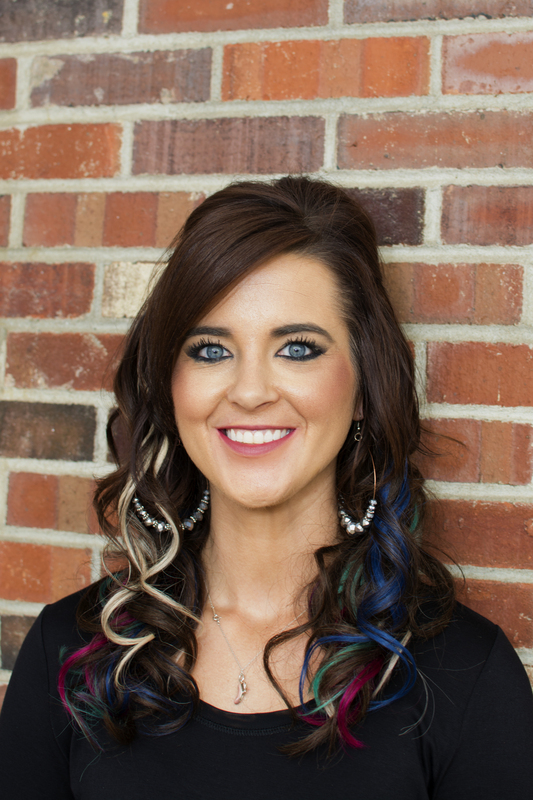 Krista has traveled near and far to keep up with her education so she can provide her clients with the newest and greatest salon services available. Krista offers include special occasion hairstyles, Brazilian blowouts, babe hair extensions, custom spray tanning, make-up, and air brush make-up. Krista’s creativity does not stop when she leaves the salon. She also enjoys painting, drawing, being crafty in any way possible and is graphic designer. 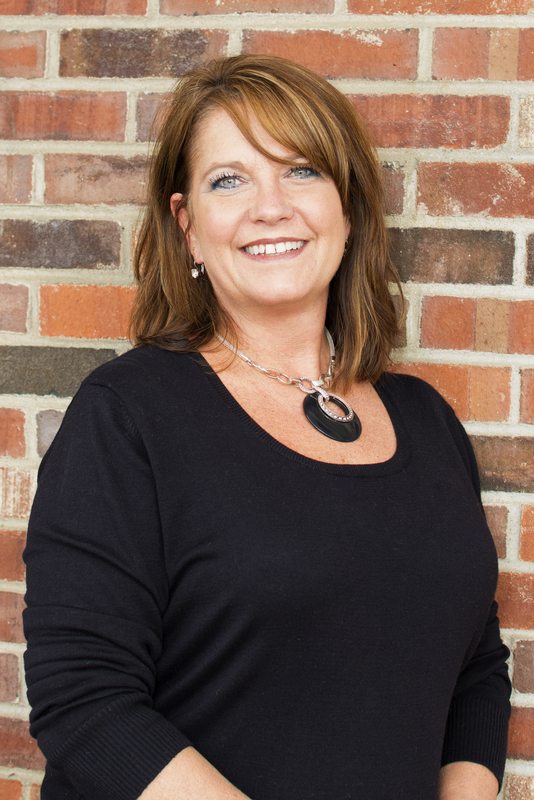 With over thirty years in the business Kim has had the pleasure with working with some of the best in the industry, both locally and with national platform artist within the TIGI company, where she was certified product knowledge consultant. Kim is now certified in hair and skin care of Aveda, here at Terzetto Hair. She is very impressed with Aveda’s mission of purity in their dedication to the professionalism in this industry. Kim has also been certified in three straightening systems. Brazilian, Marcia, and Agave. When asked what Kim enjoys about doing hair, she is unable to answer.” I love doing hair, from the perming, cutting, straightening, undo’s, braids, to simply the relationships you developed with the clients. Some of my clients have been with me for years I can’t thank them enough. They are like family to me in many ways. Kim also enjoys that there is always something new to learn whether that is from attending classes or just a different way of seeing something here at Terzetto Hair. We are always bouncing ideas around each other. It truly is a great atmosphere unlike any other salon. She is truly blessed to have a career that she loves.